"The heart of the lightsaber, the crystal is." 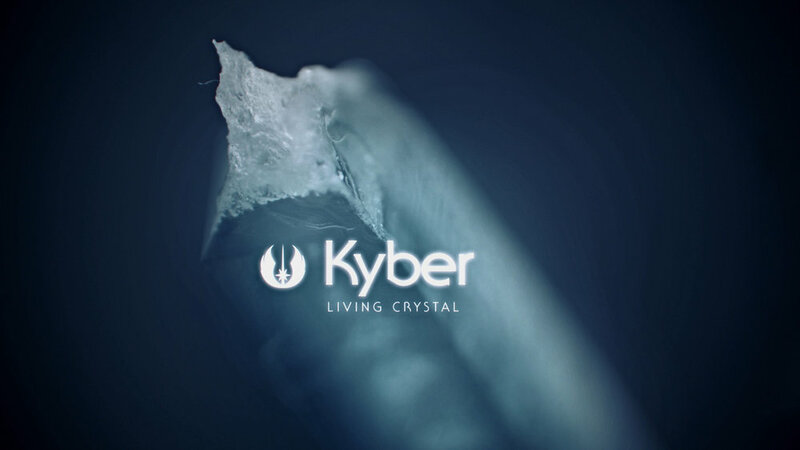 -A showcasing of Kyber Crystals used by both Jedi and Sith. Originally part of my on going macro study, this catalog became a separate short as the result of me testing Adobe PREMIERE's integration with AFTER EFFECTS. 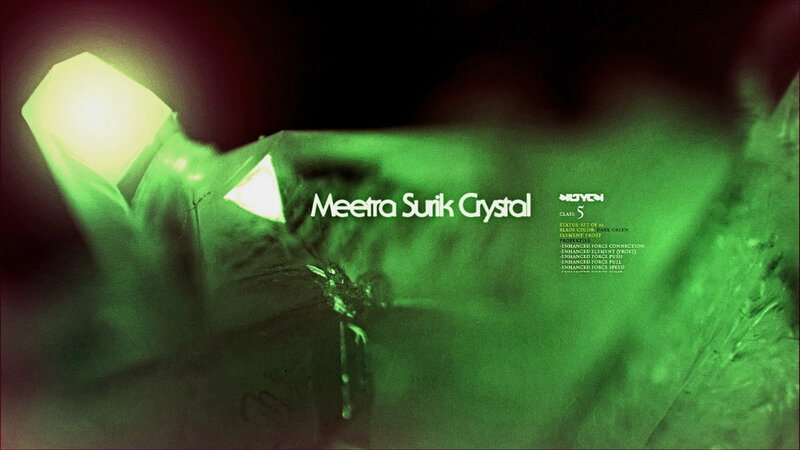 It was shot by me using a Canon 65mm Macro lens and 2.5k Black Magic Cinema Camera. I also created the audio. The sound design elements are from the 2016 Star Wars Fan Film Sound Pack and scored by me on Garage Band. This is a non-profit unofficial fan that is not intended for commercial use. It was made for fun and education. Characters and concepts are owned by Lucusfilm/Disney and this is not connected in anyway to said companies.